If you are anything like me, you leave the store with about fifty sample chips of just about the same color. You get home and can’t wait to see them in your room only to realize they look like a completely different color in your home! Lighting can change the look of colors and so can the surrounding things in your home, like your flooring and furniture. When you finally whittle down your options to your top five, you are stuck selecting the paint color for your entire room from a 2”x 2” swatch! 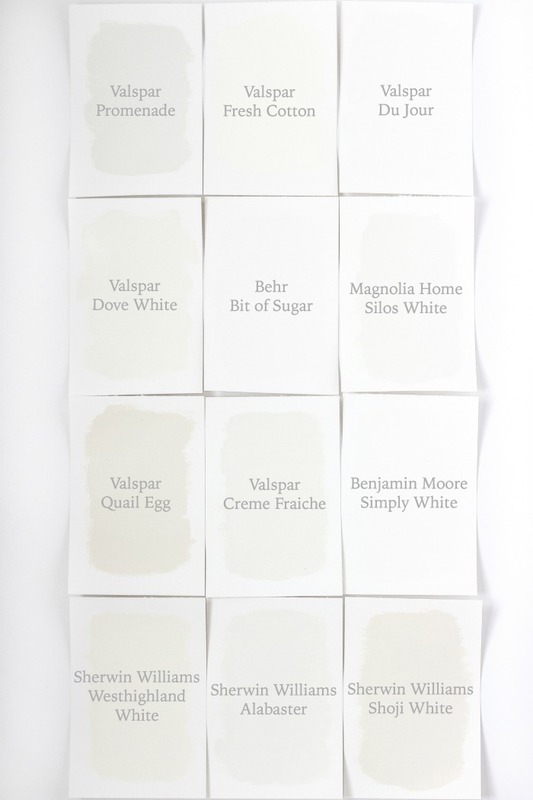 Let’s think about our options, go back to the paint store, wait for them to mix up little samples of each of the colors, buy paint brushes, paint a bunch of squares on your walls, and don’t forget washing off your paint brush a million different times. Just a very time-consuming process. Now you can stick these 12x12 samples on your walls, they are even repositionable with non-damaging adhesive. They are produced with real paint so the color will display just as it will when it is painted. You can see the color in the room you are painting - check it at different times of the day as you have different lighting (sun, light fixture, etc), quick and easy! What to consider when using open shelving in your kitchen.